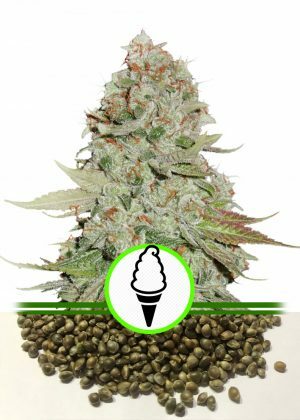 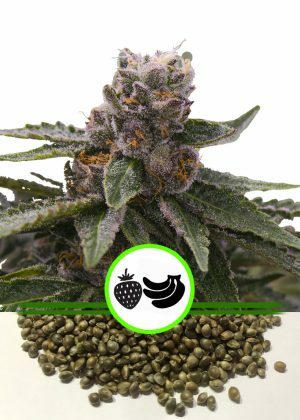 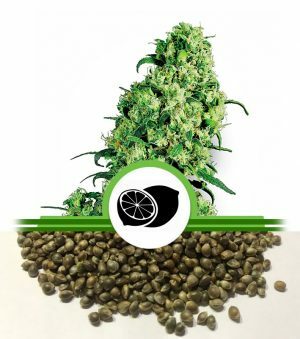 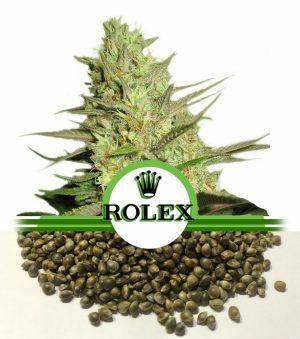 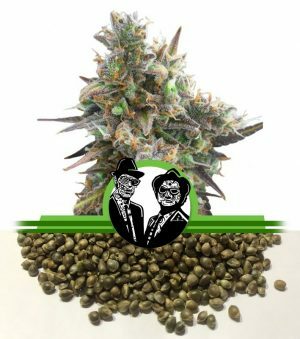 Nl Seeds Gelato (also referred to as “Larry Bird”) is another tantalizing hybrid cannabis strain from NL Seeds, following in the footsteps of its parents Sunset Sherbet and Thin Mint Girl Scout Cookies. 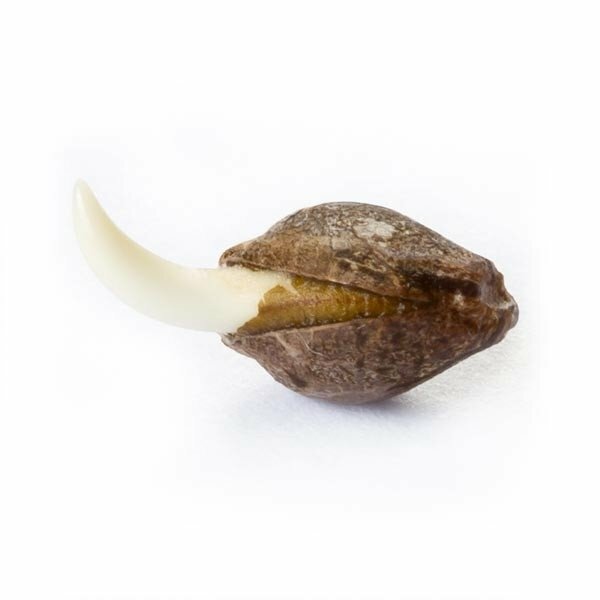 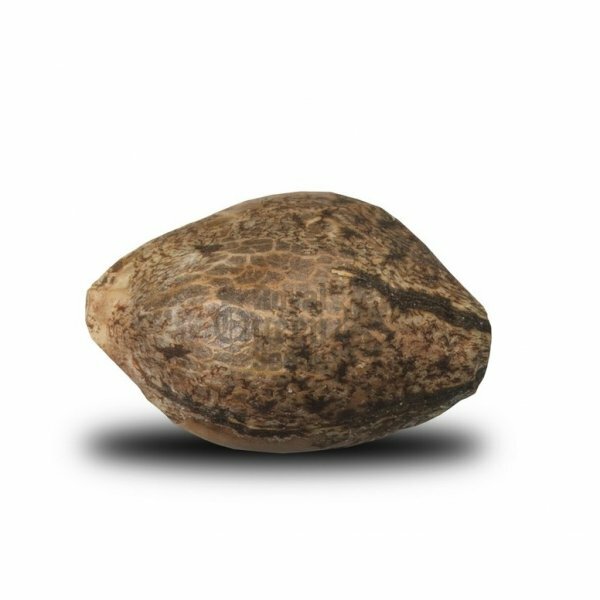 This Bay Area, California native gets its name from the fruity, dessert-like aroma, a common genetic thread among the Nl Seed family. 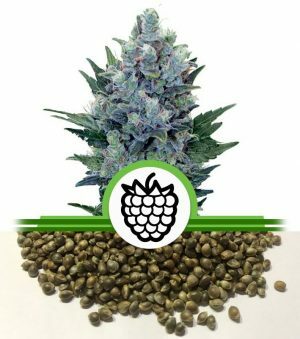 Her buds tend to bloom in dark purple hues illuminated by fiery orange hairs and a shining white coat of crystal resin. 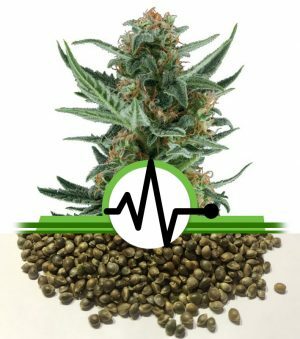 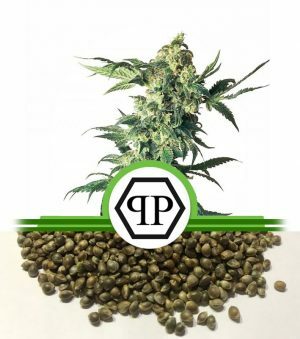 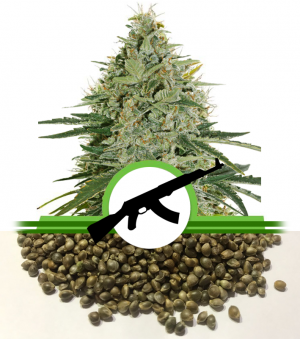 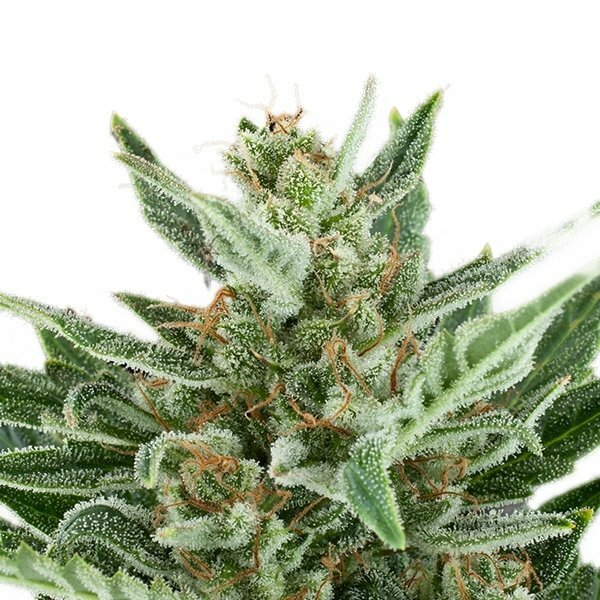 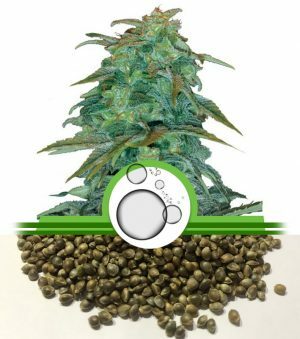 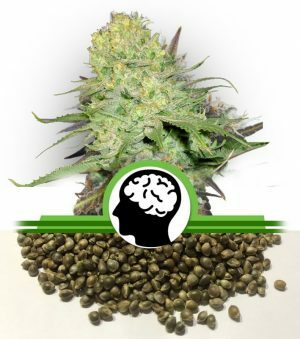 Novice consumers may want to approach this THC powerhouse with caution, but those armed with a high tolerance will delight in Nl Seeds Gelato’s heavy-handed euphoria. Physical relaxation comes on strong, but many find themselves still mentally agile enough to stay productive and creative when enjoying Gelato during the day.